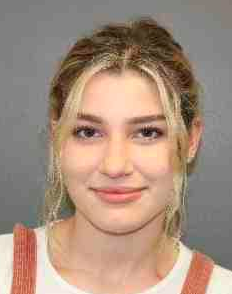 Kristen Patyi, age 20, of Walter Dr. in Stony Point, NY, was arrested on June 12, 2018, when a Stony Point Police officer responded to Shoprite in Stony Point for a reported shoplifter. A Shoprite Loss Prevention Officer observed and confronted the suspect in the Shoprite parking lot, when the suspect allegedly fled the scene in a vehicle. The Loss Prevention Officer was able to identify the make, model and license plate of the fleeing vehicle. In addition, the suspect was positively identified as the defendant from the observation of video footage from Shoprite. The defendant was contacted by Stony Point Police and she turned herself in on the charges of petit larceny. The defendant was processed and released with an appearance ticket returnable to Stony Point Justice Court on July 5, 2018, at 1:30 p.m.
Nicholas Pagliuca, age 41, of Knights Corner in Stony Point, was arrested on June 14, 2018. A Stony Point Police officer conducted a Vehicle and Traffic Stop on a vehicle for speeding in a school zone on Route 210 in Stony Point. Subsequent to the traffic stop, the responding officer conducted an investigation where the defendant was found to be in possession of Heroin and Hypodermic Instruments. The defendant was placed under arrest for criminal possession of a controlled substance in the seventh degree and possession of a hypodermic instrument. 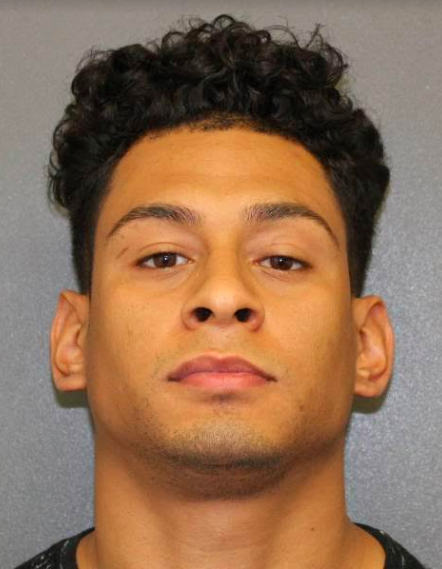 He was processed at Stony Point Police Department, and released with traffic tickets and an appearance ticket, returnable to Stony Point Justice Court on July 24, 2018, at 1:30 p.m.
Javier Martinez, age 26, of Rela Ave. in Haverstraw, on June 17, 2018. A Stony Point Police Officer responded to a report of a road rage incident that took place between a vehicle and a bicyclist on Liberty Drive (9W) in Stony Point. Upon arrival of the scene, the responding officer observed an individual that was bleeding from his leg area, as well as having injuries to his arms, hands and shoulders. 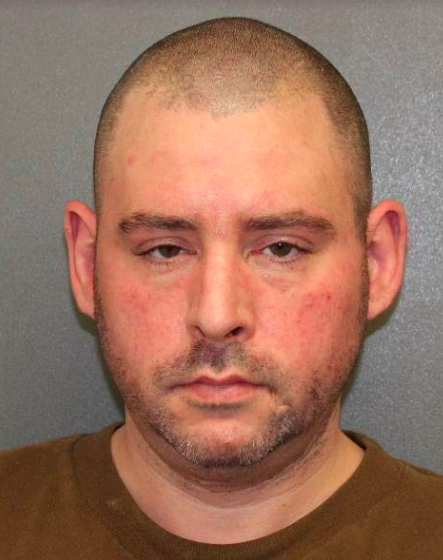 The victim advised that he and a friend were bicycling Northbound on Route 9W when the operator of a vehicle allegedly became aggressive toward them by yelling at them and swerving his vehicle to appear to attempt to hit the subjects, but said vehicle continued on 9W. About ½ mile later on 9W, the Cyclists then observed the vehicle in Hogan’s Diner parking lot where the operator of the vehicle approached one of the Cyclists who was still on his bicycle on 9W. The vehicle operator (Martinez) allegedly approached the bicyclist and pushed him causing him to fall from his bike to the ground and sustain his observed injuries. The cyclist was treated by EMS for his injuries. The operator of the vehicle left the scene. Upon further investigation of the incident, the vehicle operator was located on Smith St and arrested for assault in the third degree and criminal mischief in the fourth degree. 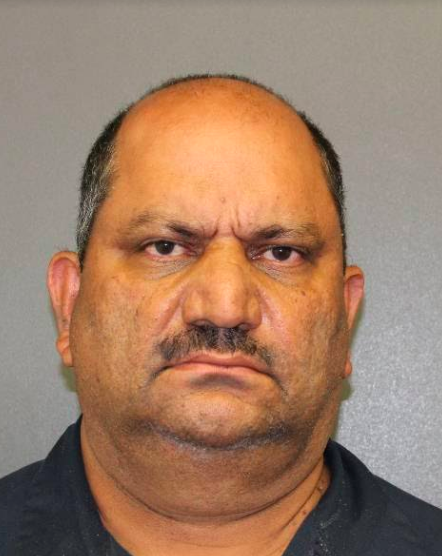 The defendant was processed and released with and appearance ticket returnable to the Stony Point Justice Court on July 26, 2018, at 1:30 p.m.
Surujpaul Singh, age 51, of Van Buren St. in Stony Point was arrested on June 17, 2018. A Stony Point Police Officer responded to a call of a vehicle accident on Van Buren Drive in Stony Point. Upon arrival, the responding officer observed a disabled vehicle, occupied by the Defendant, in the middle of the roadway with extensive damage to the vehicle. Upon further investigation, the Defendant was placed under arrest for suspicion of driving while intoxicated. The Defendant was processed at Stony Point Police Department and charged with DWI 1st offense, operation of a motor vehicle BAC .08%, and aggravated DWI Per Se. He was released without bail with an appearance ticket returnable to Stony Point Justice Court on July 26, 2018, at 1:30 p.m.